Janssen’s Stelara has gained FDA approval for use in patients with Crohn’s disease who have failed treatment or were intolerant to a TNF blocker drug. 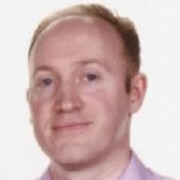 The monoclonal antibody drug targets interleukin (IL)-12 and IL-23 and is already approved in moderate to severe plaque psoriasis, and earned $1.67 billion last year, but is under pressure from new psoriasis rivals such as Novartis’ Cosentyx. 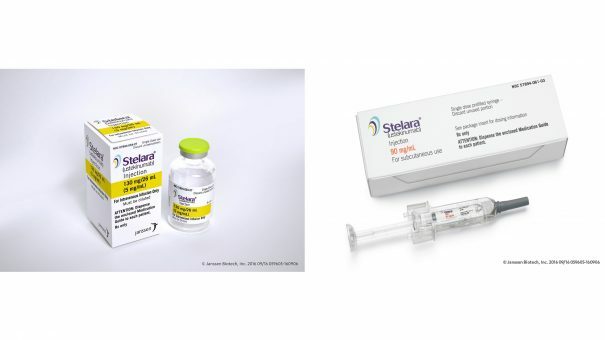 Stelara (ustekinumab) is also in phase 3 trials for ulcerative colitis, which will also help it expand its market share if and when it gains approval. Phase 3 studies of patients with Crohn’s who were either new to, experienced with, or failed anti-TNF therapy, showed between 34% and 56% of patients experienced symptom relief in the six weeks after receiving a one-time intravenous induction dose of Stelara. The drug is administered with an induction dose via an intravenous infusion, followed by subcutaneous maintenance doses every eight weeks. Janssen says it will work closely with payers, providers and pharmacy benefit managers to ensure Stelara is accessible to patients, and that the cost is “competitive with currently available biologic therapies” for Crohn’s disease. Global markets in the field of inflammatory treatments are changing fast, especially because of the introduction of new biosimilar treatments. The FDA approved the first biosimilar version of Janssen’s Remicade in April this year, Celltrion’s Inflectra. The US regulator has also just approved the first biosimilar version of market leader Humira, although it won’t hit the market until March 2017 at the earliest.